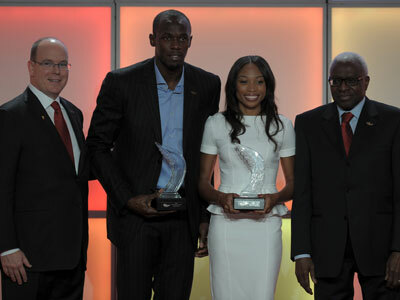 Usain Bolt and Allyson Felix have been named world athletes of the year by the IAAF. 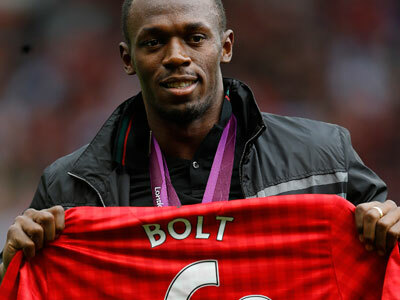 The Jamaican sprinter claimed the accolade for the fourth time after winning in 2008, 2009 and 2011, while Felix is a first-time winner. 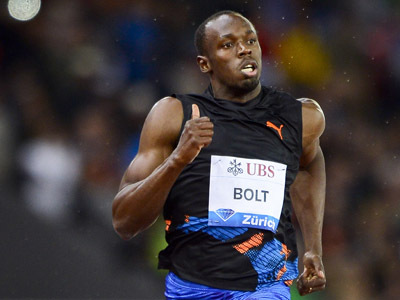 The 26-year-old Bolt, who retained all his sprint titles at the 2012 Olympic Games in London, won the award over Kenyan middle distance runner David Rudisha and U.S. hurdler Aries Merritt, who made the three-strong shortlist earlier this month. 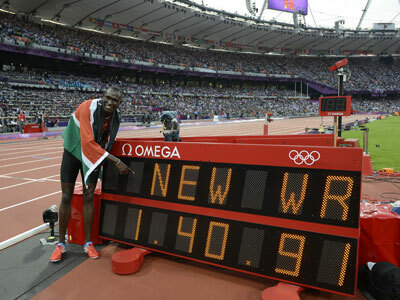 Felix, 27, claimed gold in the women’s 200 meters, 4x100 meters relay and 4x400 meters relay in London, and beat New Zealand short putter Valerie Adams and British heptathlon star Jessica Ennis. 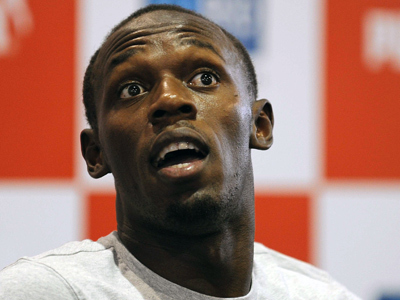 The winners were announced in Barcelona on the final day of the IAAF's 100th anniversary celebration.